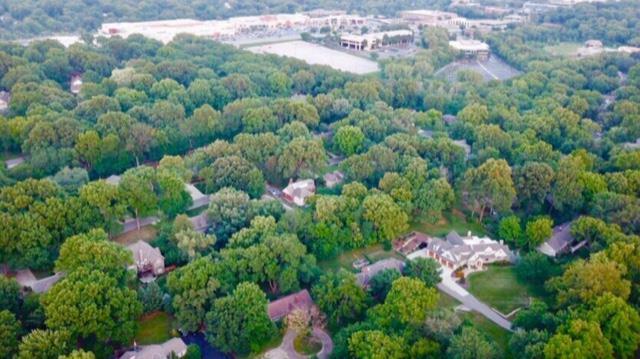 1.235 acres m/l in Premier Leawood Location. 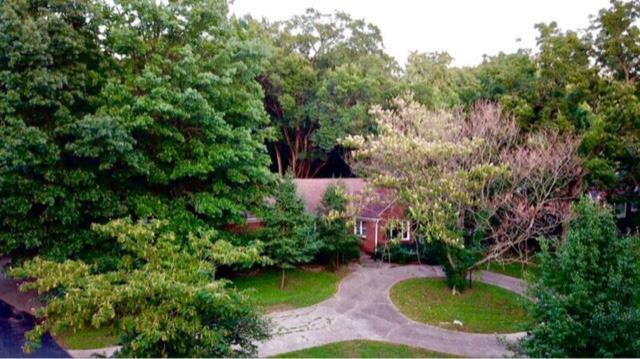 Build your Dream Home on this gorgeous lot. Call listing agent for more details. 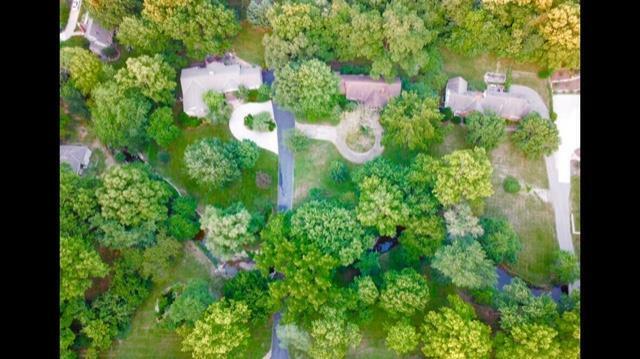 Seller has gotten approval from the Leawood zoning board for a variance for a 30 ft rear set back which is needed to build on this lot.